So the day is nearly upon me for going back to work. Tomorrow, I have to leave by 6.45 am to bring my baby and toddler to spend their day with their grandparents. I, on the other hand, will head to work for a day full of organisation and brain work. 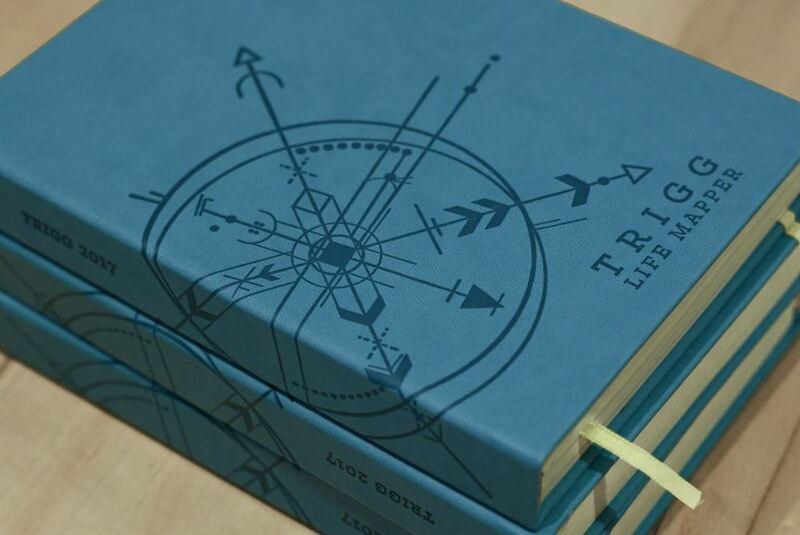 For New Year, my sister gave me a present – Trigg Diary, life mapper. Basically, it helps you prioritise what needs to be done and what is not. So each day has 4 sections: must do, delegate, plan and delay. Also, there is a section for appointments and a blank space to site anything else you might need. 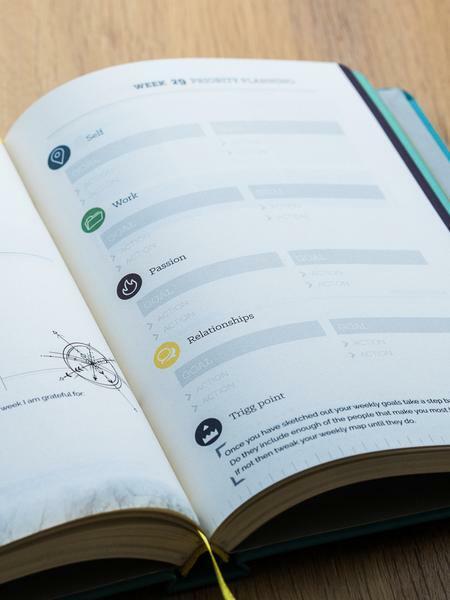 Also, each week you make goals for yourself to keep such as self, relationships, work and passion. It helps you focus on what I want to achieve and to ensure that u keep on top of your goals. This is my second day using it and I already feel grateful to have something like this to use. It makes it so much easier to remember and prioritise what needs to be done, regardless of how busy your life gets with kids. It makes me feel calmer about tomorrow and feel like I am in control and am ready for whatever will happen. So, if you are looking to take charge of your life and make sure you achieve all the New Year resolutions and goals it might be worth obtaining it. Next Returning to work after maternity leave..